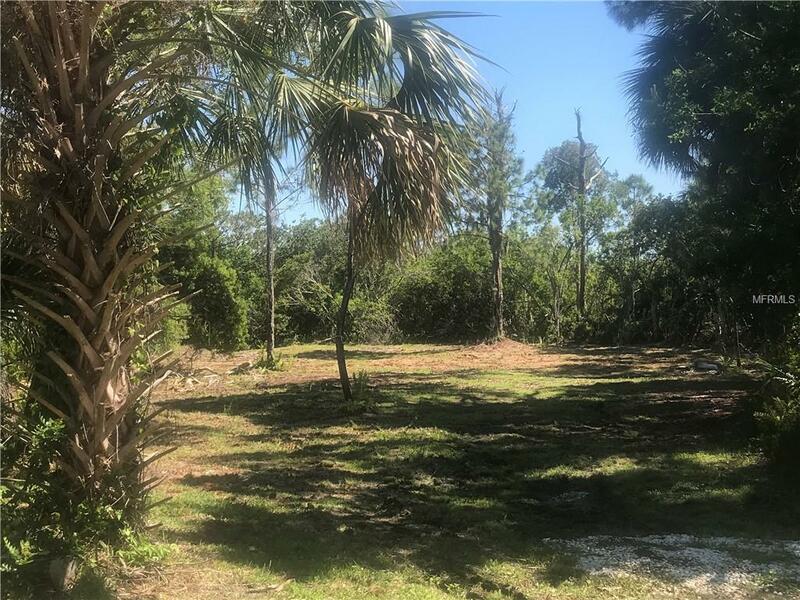 Rarely available 200x100 cleared lot with potential views of Intra-Coastal Waterway and the Gulf. Cleared and ready for your dream home. Several huge pine trees, dozen of palms and waterway that connects to the intracoastal. Walking distance to Shamrock Park and short distance to community boat ramp and ferry. Neighbor has views of Intra-coastal water from upper floor.